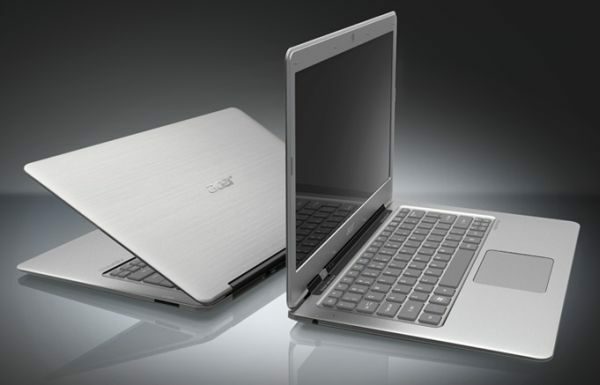 Acer Aspire S3 vs MacBook Air - an unfair battle and a clear winner! 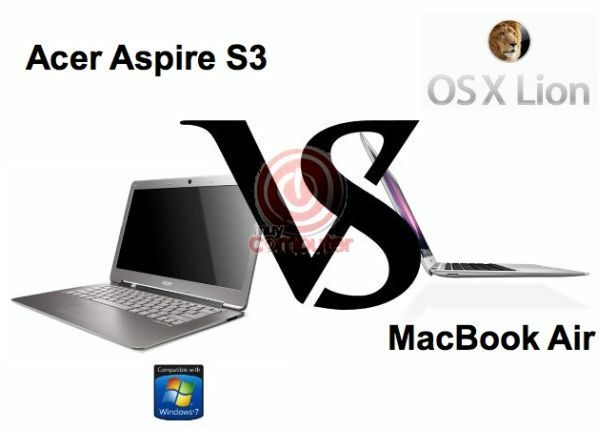 Acer Aspire S3 vs MacBook Air – an unfair battle and a clear winner! 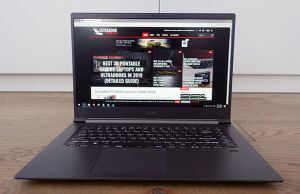 The Acer Aspire S3 is by far the cheapest ultrabook at the moment and, even though it cuts a few corners in terms of hardware and performance, is a solid and snappy overall piece of computer equipment. However, as much as it pains me to say (I like close battles very much…), the S3 is not a real competitor for Apple’s MacBook Air, a laptop that is better than Acer’s ultrabook in pretty much all aspects. While Acer managed to fool us all a few months back, claiming that the S3 will come with a solid aluminum-magnesium body, the reality is a bit different. The Aspire S3 has a plastic chassis after all, which is only brushed in aluminum, making it look pretty strong and reliable, but not actually being that sturdy and robust. Needless to say that the MacBook Air is far more elegant, stylish and also solid, featuring a body made out of a single piece of aluminum. As for the product dimensions, the S3 is almost identical to the 13-inch MacBook air, being exactly as thin and just 0.02 pounds heavier. Unfortunately for Acer, the keyboard and touchpad is yet another chapter where the S3 clearly falls short of the MacBook Air. Acer’s keyboard, while not being extremely poor when talking about comfort and accuracy, is made out of plastic and is a bit stiff. 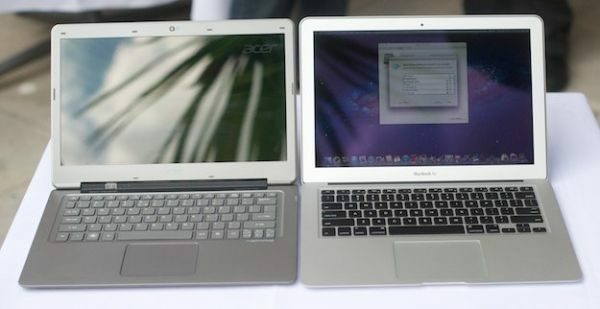 Even though they look very similar, the MacBook Air is far more solid and robust than the Acer S3. The S3’s touchpad is responsive and accurate enough to make me call it overall decent, but it pales in comparison with the Air’s glass trackpad, which is a bit larger, far more comfortable, as well as extremely solid and reliable. The Aspire S3 sports a pretty standard 13.3-inch LED-backlit display with 1366 x 768 pixels resolution, which is once again decent, but far from great. If you want greatness, on the other hand, the Air comes with a 13.3-inch LED-backlit display with 1440 x 900-pixel resolution, capable of very nice viewing angles, as well as bright colors and excellent contrast. In terms of hardware, the S3 features a pretty snappy 1.6 GHz Intel Core i5 processor, as well as 4 GB of RAM and an integrated Intel HD 3000 graphics card. 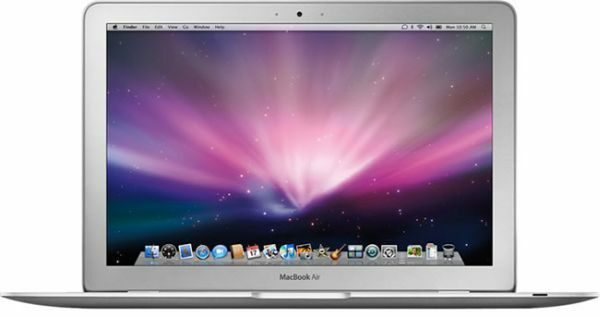 The MacBook Air comes with the same graphics card, identical memory, but with a slightly faster 1.7 GHz Intel Core i5 chipset. The MacBook Air sports the better screen, but also comes with a higher performance level. The Air also comes with a state-of-the-art 128 GB solid state drive, while the S3 only features a 20 GB SSD, as well as a 320 GB SATA Hard Drive. 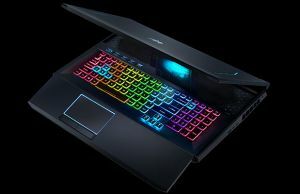 In other words, the Air will have much better booting speeds, a stronger battery (as we will see in a couple of minutes), but will also come with a better overall gaming, browsing and multimedia experience. 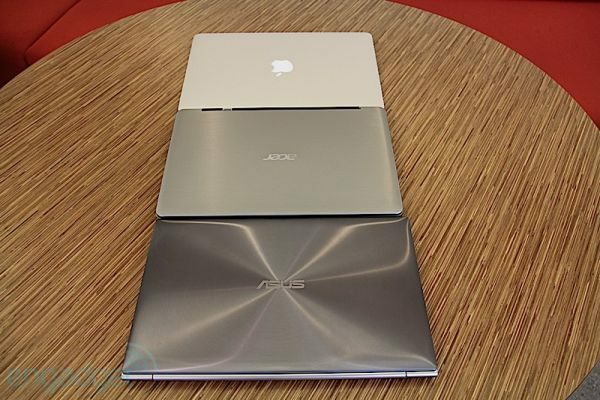 According to Engadget’s battery test, the Acer Aspire S3 was only able to go for a little over four hours before being plugged in, while the MacBook Air lasted a full hour and twenty minutes more. The battery life difference was even larger in The Verge’s tests, where the S3 only went for three hours and a half between charges, while the Air went for over six hours. For a regular tech enthusiast, though, based on a medium use, I would guess that the S3 will be capable of running for around five hours, while the Air could probably go for seven. That’s still a huge difference and could in fact be one of the most important ones for those of you who like to travel a lot. 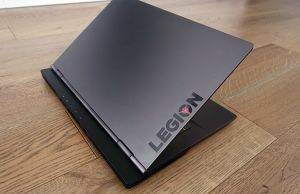 In terms of connectivity and ports, things are pretty on-par between the two ultrabooks, both featuring WiFi, Bluetooth 4.0, two USB 2.0 connectors, as well as an SD card reader. The S3 also comes with an HDMI port, while Apple’s Air features a Thunderbolt connector. As far as connectivity and software goes, the S3 is a worthy competitor for the MacBook Air. 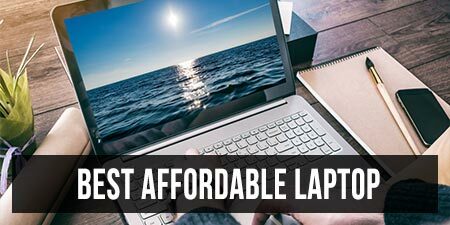 The S3 runs Windows 7, the MacBook Air runs the Mac OS X 10.7 Lion and, without insisting too much on the details, both operating systems are great and both have their strong and weak points. On the other hand, Acer’s ultrabook comes with a lot of preloaded content, too much if you ask me, and could therefore be pretty annoying outside of the box. Other features you might be interested in are pretty nice webcams for both these devices, as well as built-in stereo speakers again for each of the laptops. However, Air’s speakers are far more capable, with the S3 sounding muffled and unclear at high volume. The S3’s only strong point, at least in comparison with the MacBook Air, is clearly its price tag. 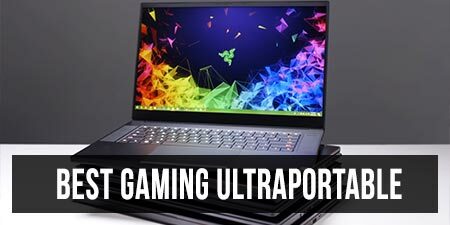 Acer’s ultrabook goes for under 900 dollars at most online stores at the moment, while Apple’s ultraportable starts at around 1,250 bucks. 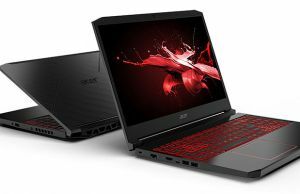 For more details about each of the two’s pricing and availability, check out these dedicated articles about the Acer S3 and the MacBook Air. Even though it's far cheaper than its opponent, the S3 is not the wisest choice you could make right now. 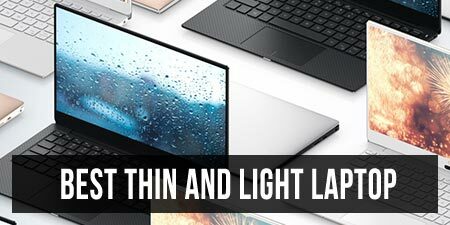 Beyond any shadow of a doubt and no matter how you look at it, the Acer Aspire S3 is not a real competitor for the Macbook Air, neither in terms of design and build, nor when it comes to hardware and pure performance. 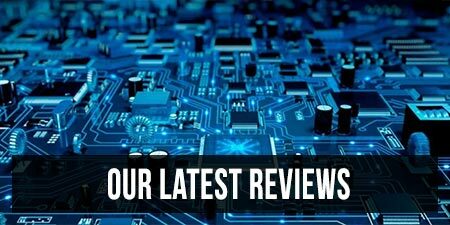 On the other hand, the S3 is affordable enough to attract a few technology enthusiasts on a budget and all in all, if you are willing to overlook the poor battery and the not very reliable body, Acer’s ultrabook is not that bad. 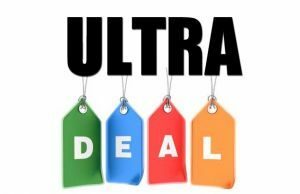 If however you are not convinced by S3’s affordability or you don’t have the money to buy a MacBook Air, check out our own list of top ultrabooks at the moment, so as to make the best and wisest decision possible!